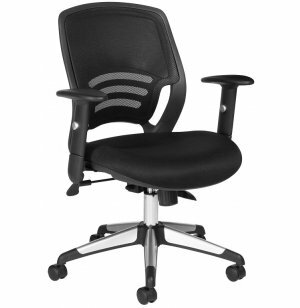 Executive office chairs add style and comfort to your office. 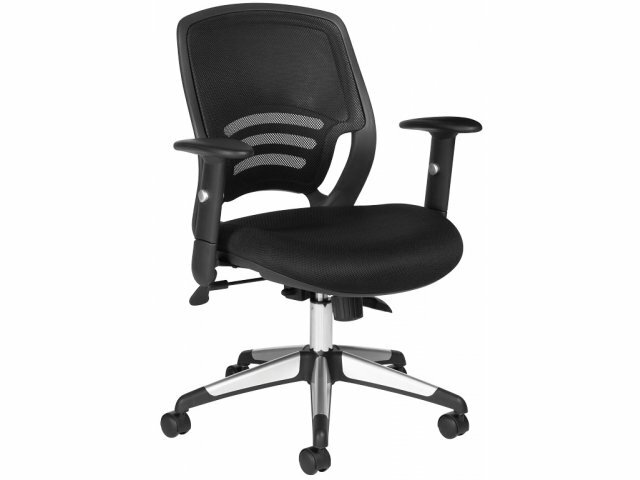 This mesh back office chair from Offices to Go is a great choice for a wide range of office settings. 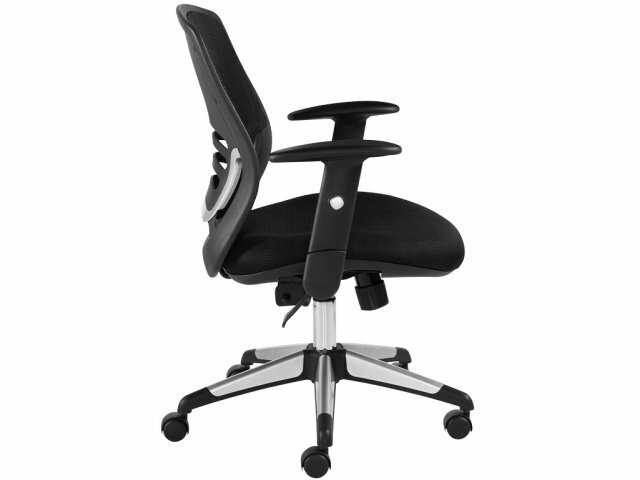 This chair's soft, black mesh fabric back and breathable fabric seat let you sit comfortably for hours. 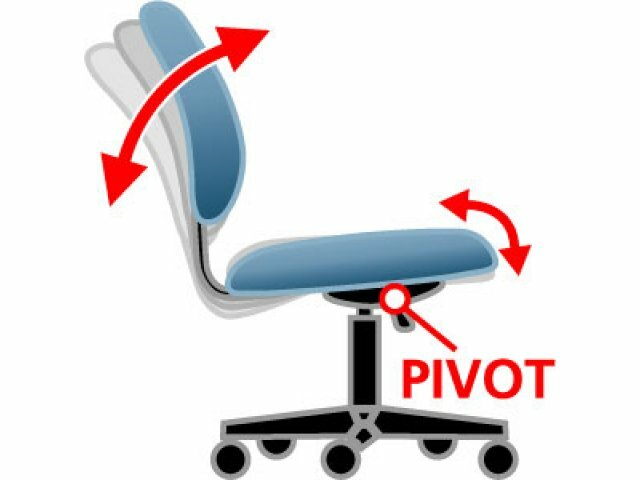 Synchro-tilt chair control features an infinite position tilt lock that lets you customize the chair to your own comfort needs. 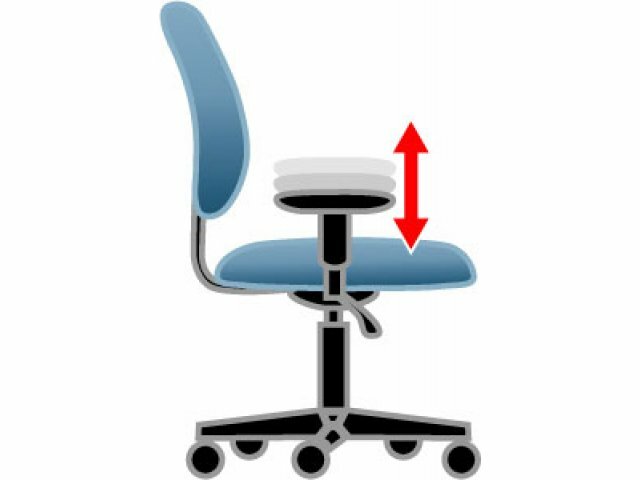 Both seat and arms are height-adjustable. Chair base rolls smoothly and quietly on 4 twin-wheel carpet casters; black scuff-resistant tips keep the chair base looking like new. 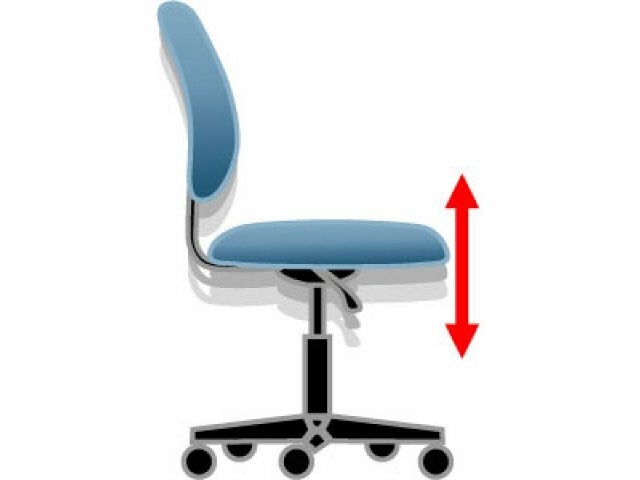 Breathable: Black mesh fabric on back, and breathable fabric seat, provide your skin with air flow that lets you sit comfortably for hours. 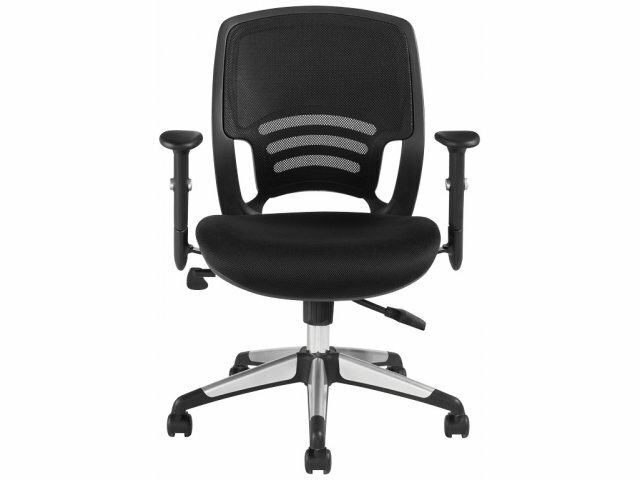 Aesthetic: Soft, attractive black fabric with titanium finish accents give this executive chair a highly professional look. 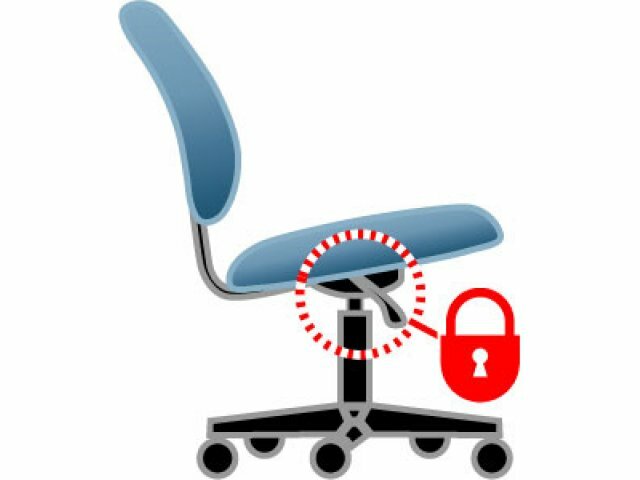 Highly Adjustable: Synchro-tilt chair control, pneumatic seat-height adjustment and height-adjustable arms let you customize the position of this chair to meet your specific needs.